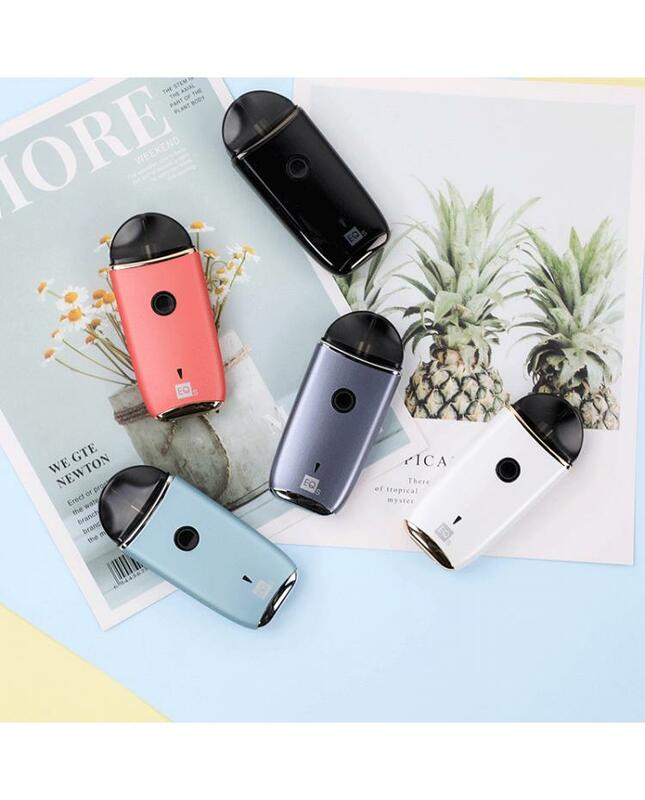 The Innokin EQS 800mAh Ultra Compact AIO Pod System, with the smaller size than the original EQ kits, the ultra-compact structure EQS kit fits perfectly in your hand or pocket. 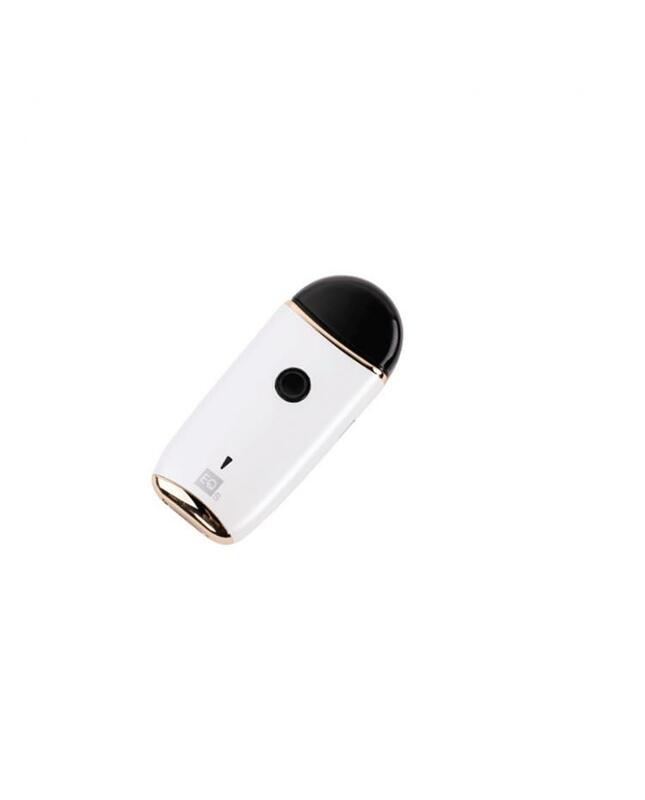 the new Innokin starter kits include the 800mah rechargeable battery and 2ml replacement pod. 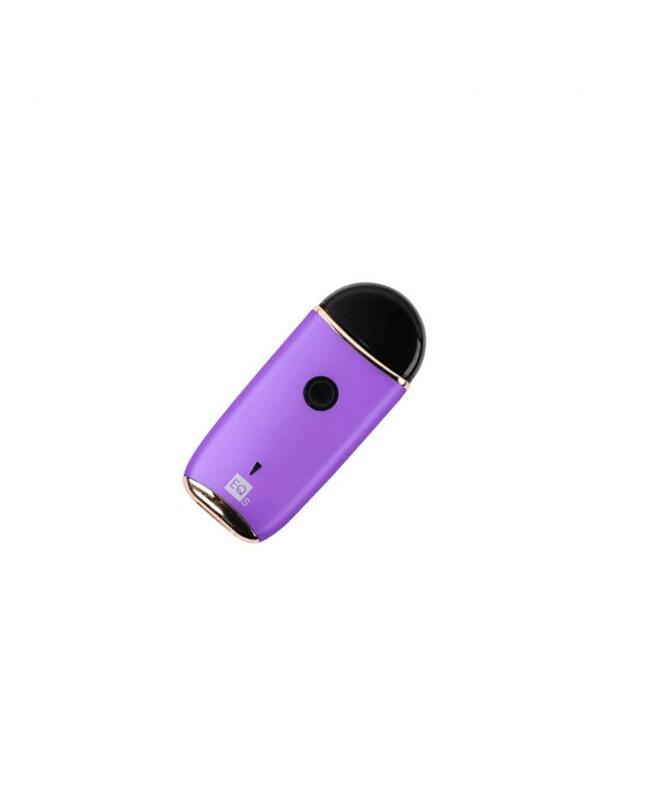 vapers can charge the battery via the micro USB port by connecting to a wall adapter, there are 3 wattage levels adjustable, simply power off the pod kit and hold the power button and the LED will cycle through three wattage levels: Green 11.5W, Blue 13.5W, Purple 15.5W. 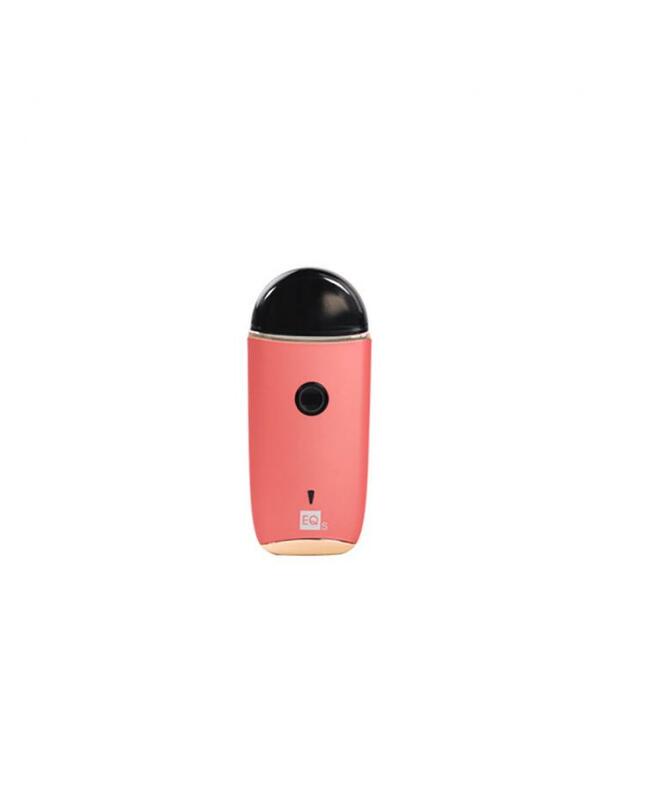 the tri-color battery capacity indicator clearly shows you the remaining battery capacity. 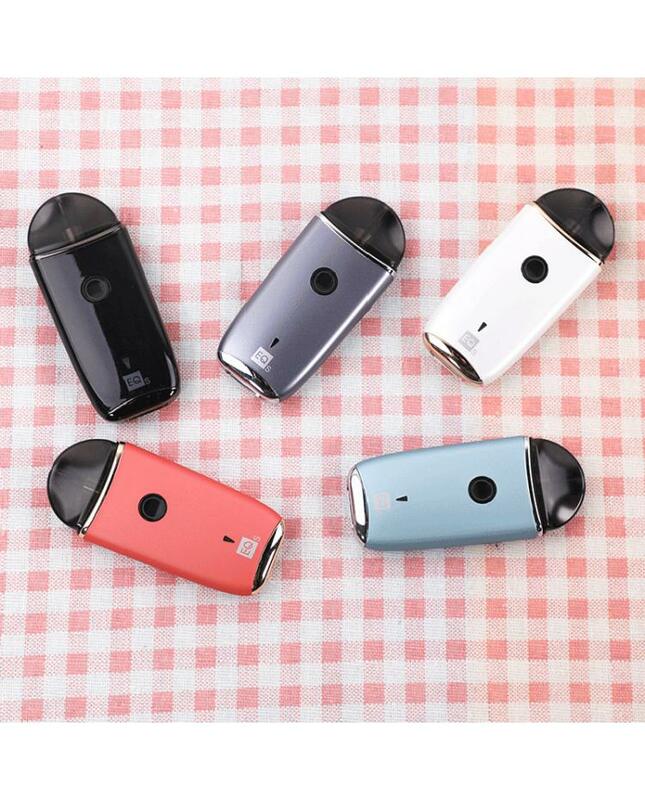 the Innokin replacement pods built-in the plex3D mesh coils, which increase the total coil surface area for more intense flavors, the plex3D coils heat-up and cool-down faster than traditional coils, extending coil life and maximizing vape satisfaction. 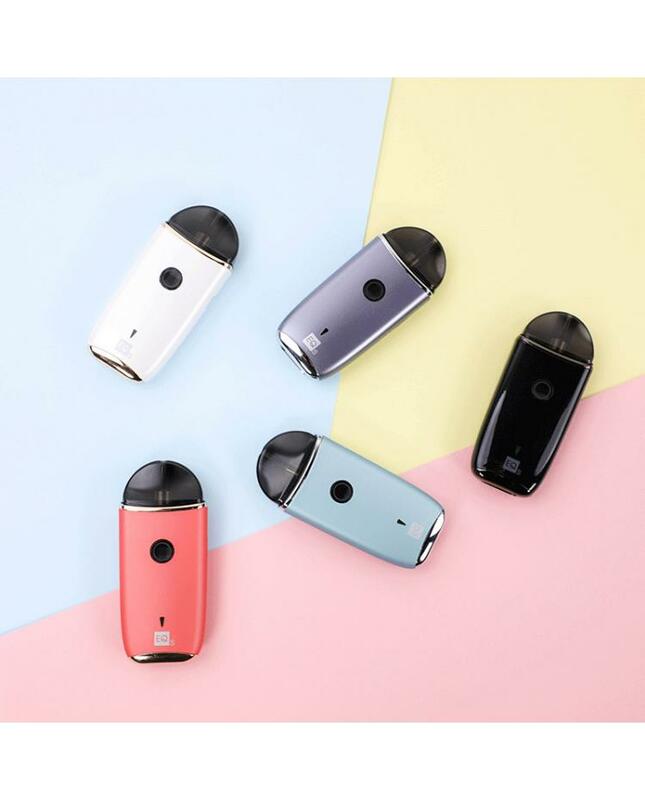 you can use the Innokin EQS pod kits for the standard e-liquid, nicotine salt e-liquid, and CBD e-juice. 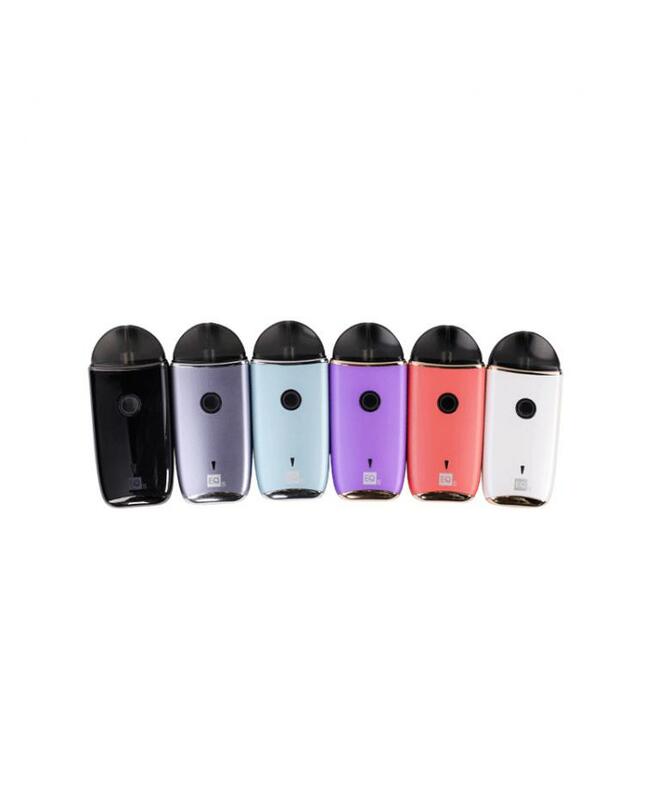 the pods are easy to twist to refill and the protective cap keeps the mouthpiece clean.